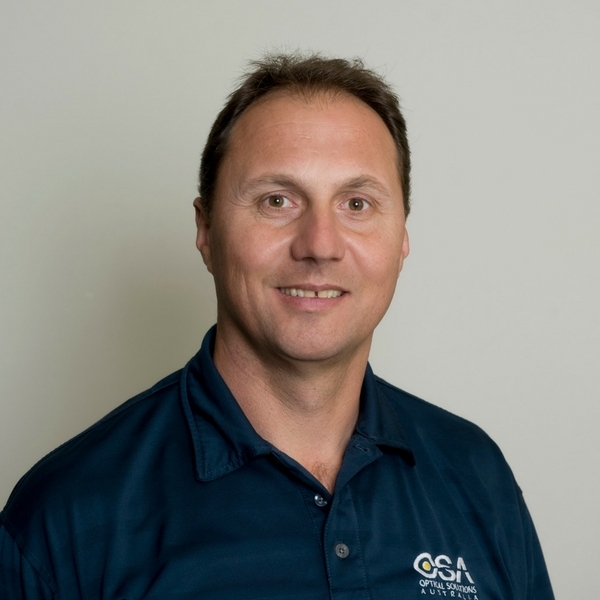 Originally a landscaper by trade, Richard decided to pursue an alternative career working at OSA, and seven years on he’s still very glad that he did. 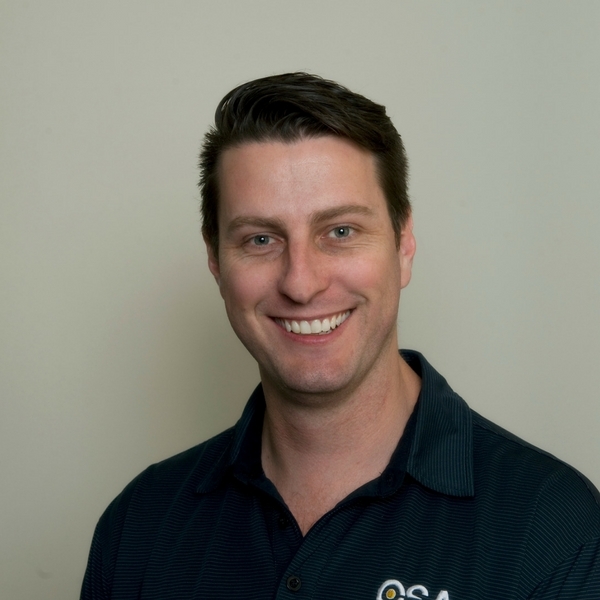 As branch manager Richard oversees the day to day running of the Silverwater branch, as well as liaising with the other branches, he really enjoys the ongoing contact he has with staff from other branches and his client base here in Silverwater. Richard’s very family oriented and loves hanging out with his nephews, as well as playing sport. Oh, did we mention the garden? Richard still keeps abreast of his landscaping skills by tending his veggie patch, looking after his lush lawn, and cooking with the fresh produce he harvests from the garden. But luckily for OSA, he’s not returning to a career in landscaping anytime soon. 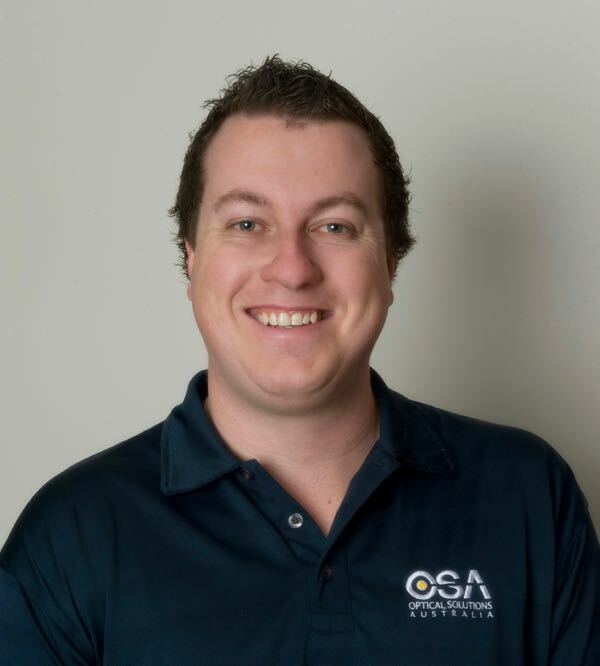 Matt plays a vital role in ensuring our Silverwater warehouse is fully stocked and organised at all times and that our OSA clients get their materials delivered on time and to the right location. And after 8 years working as a baker, we know Matt really appreciates our normal working hours as well! Music, meeting people and visiting new places are all passions for Matt, he’s always looking forward to his next trip. And, of course, taking care of new clients at OSA. 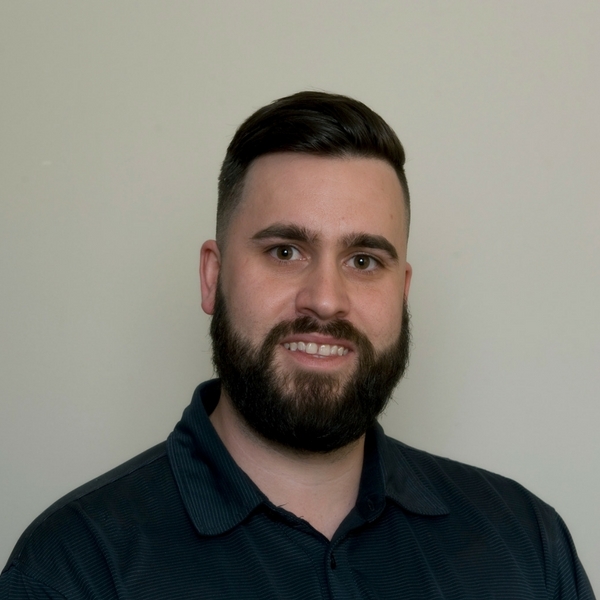 Rob’s been with OSA for 16 years now, providing technical sales support, running the service centre and overseeing repairs and calibration of equipment. So you could say he knows a thing or two about technical sales. “Our clients and our suppliers are all an absolute pleasure to work in partnership with. And when Rob’s not at work? Baseball, snowboarding and holidaying take up the rest of his time. Jeremy services and calibrates Exfo and Sumitomo splicers and cleavers, and other test and measure equipment. A born tech-lover, he enjoys learning all the acronyms and the mathematics behind how things work. Jeremy has been taking technical equipment apart and putting it back together again since he was young. He built his first gaming computer at 15 and it’s still working. 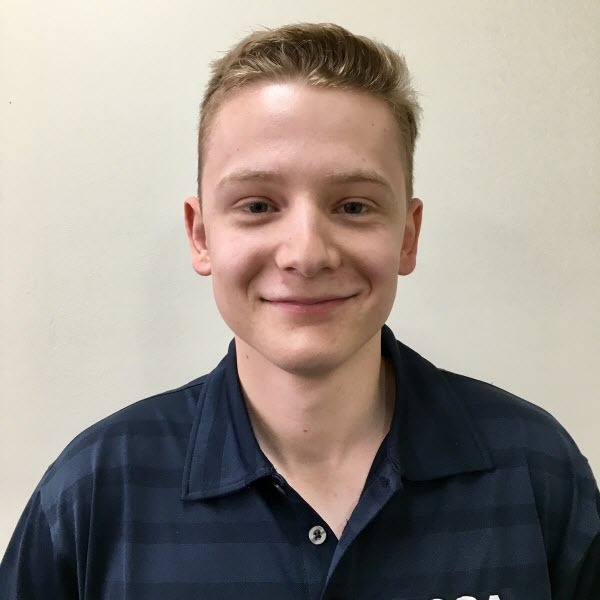 Jeremy is looking forward to the opportunity to go to Canada to receive further training on Exfo equipment. He will be able sign off on product servicing and compile calibration reports. Clearly not a fan of downtime, when Jeremy’s not at work, you’ll find him doing martial arts or in the Army Reserve.